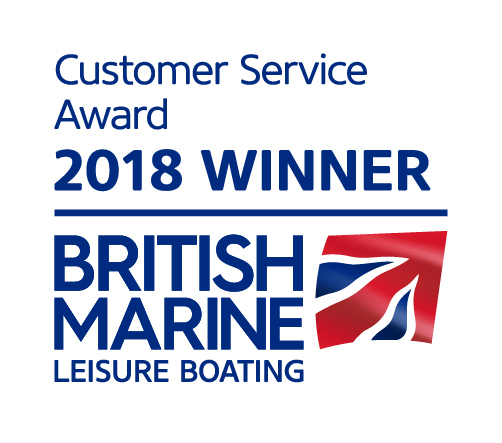 A Gift Voucher for any one of our courses, cruises, Yacht Charter or Technical equipment is an ideal gift for that special person. 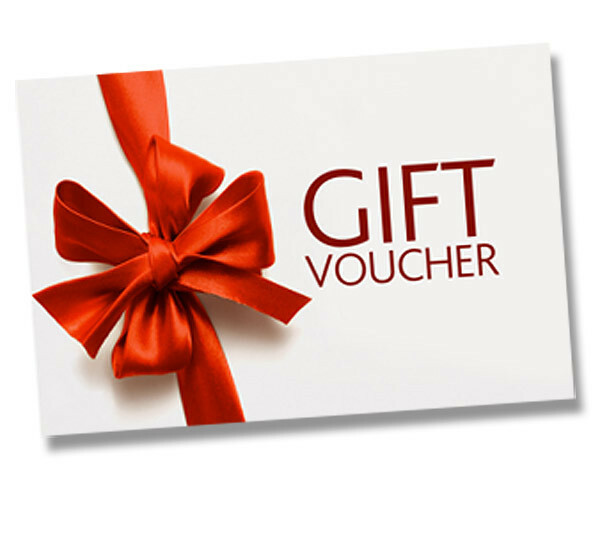 *Terms & Conditions of Gift Vouchers: Gift vouchers are non refundable and are valid for 1 calendar year from the purchase date. Once the voucher is used to book a course our standard terms and conditions apply regarding cancellation of a course.